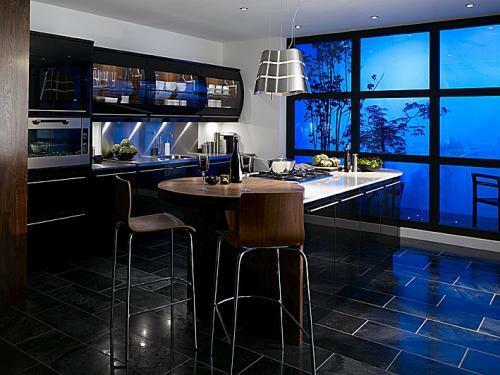 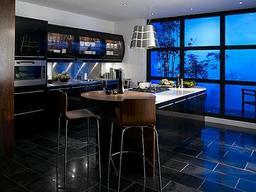 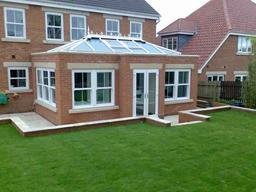 Specialists in Windows & Conservatories, Kitchens, Bathrooms, Bedrooms, Lofts & Extensions, & Heating. 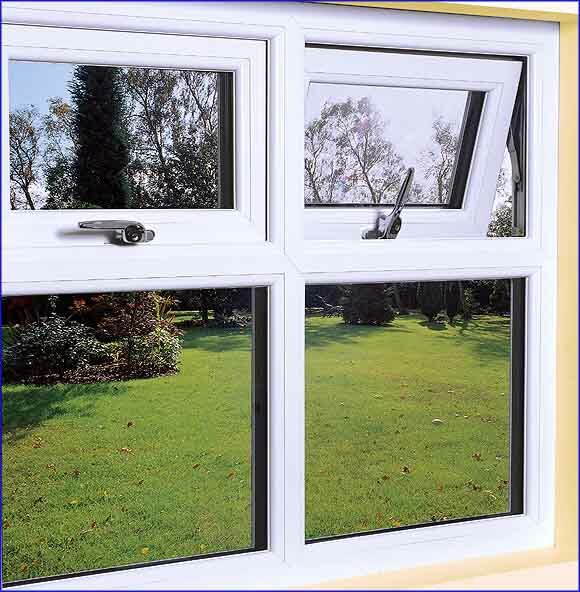 SnugFit Windows supply and fit a wide range of windows in many colour options to commercial and domestic customers throughout the North East. 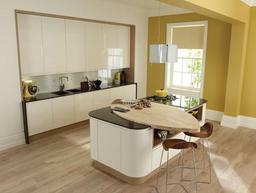 We boast a huge range of UPVC and Composite Doors. 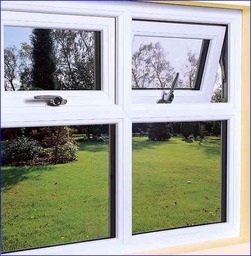 We also offer a repair and replacement service for failed Double Glazing Units, included Misted Units, Doors & Windows etc. 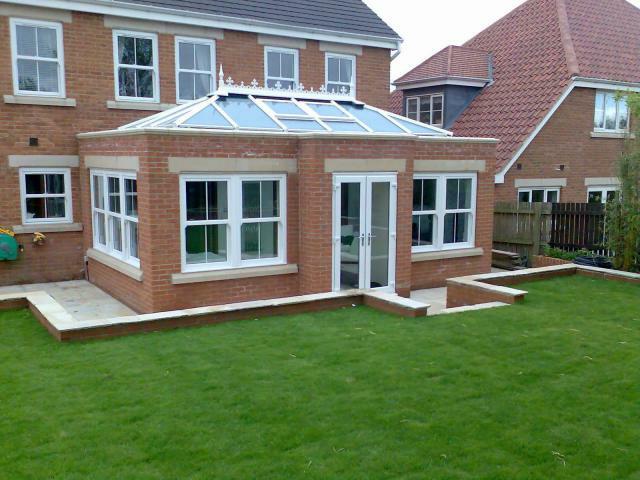 With our Conservatories, we offer a superb service- all of our installers offer high quality yet affordable conservatory design and installation services.We pride ourselves on the quality of our service and huge range of available conservatory design and build options. 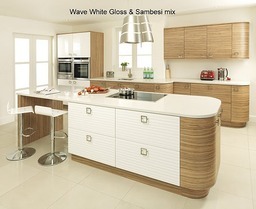 Our wide range of Kitchens stretch from modern to traditional, with a variety of different finishes available. 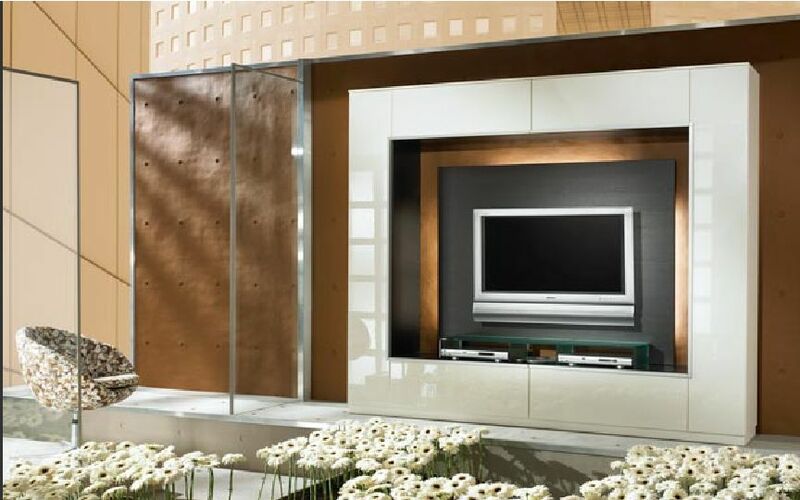 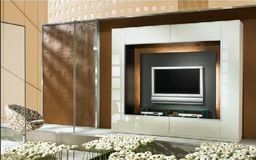 From laminate to real wood or granite, we have the finish for you. 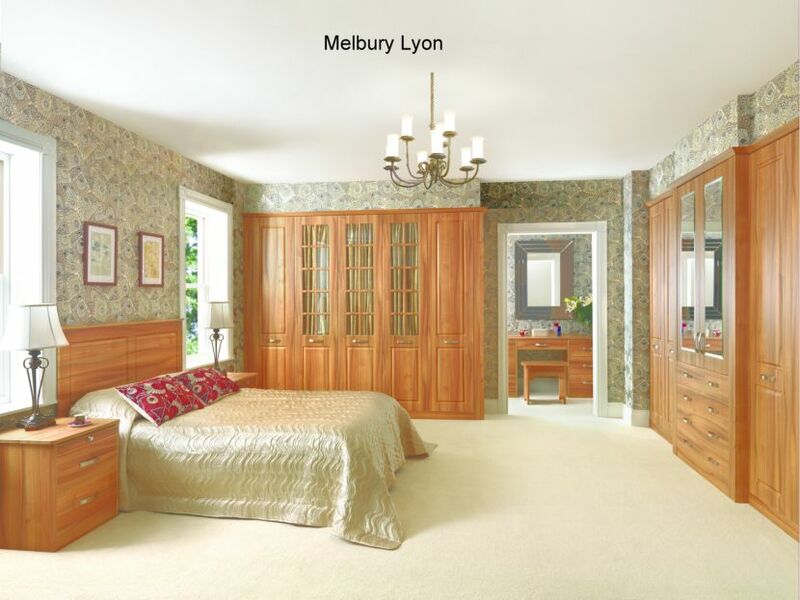 Our range of Bedrooms is universal- all the doors styles can be made to measure, with all our colours being interchangeable. 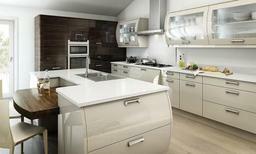 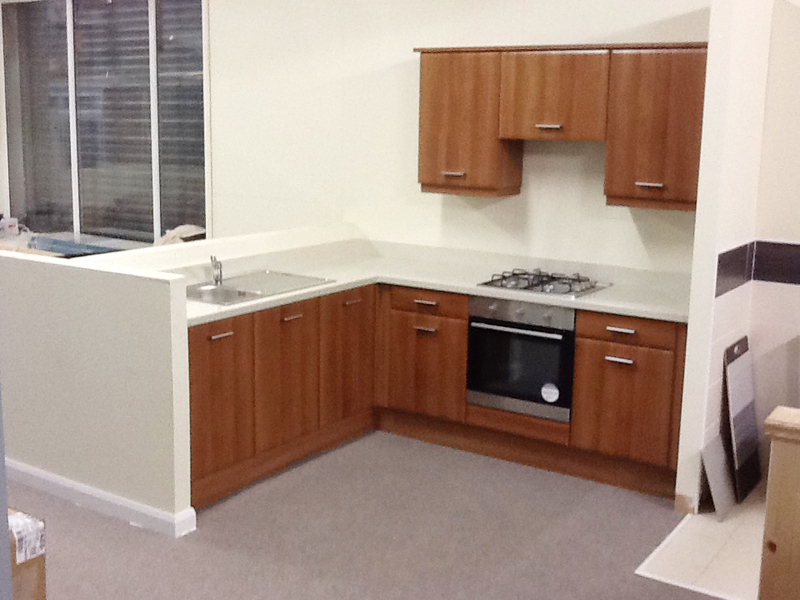 All our Kitchens and Bedrooms are available as supply only, or supply and fit. 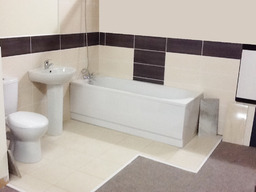 SnugFit Bathrooms and Heating provide a first class central heating service, alongside other services such as underfloor heating. With central heating installations, from a single radiator to a full central heating system, SnugFit Bathrooms and Heating deal only with the highest quality products. 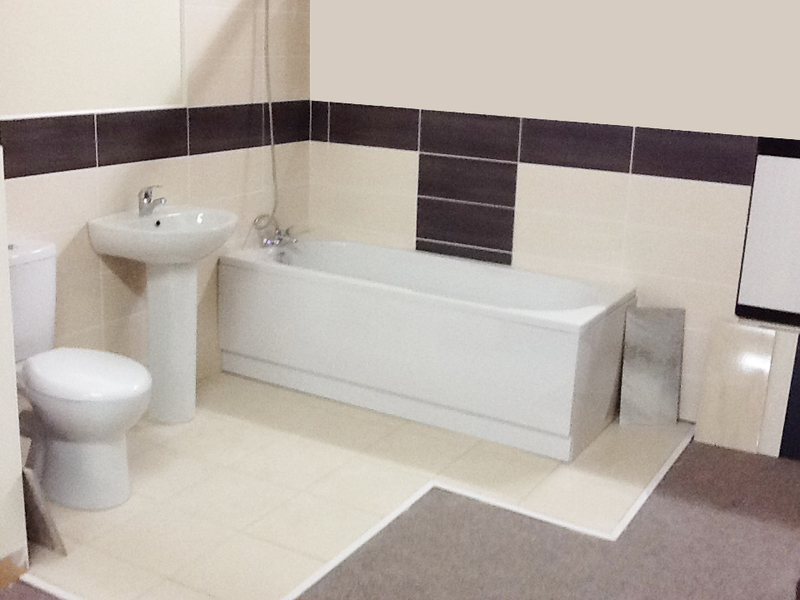 At SnugFit Bathrooms and Heating we will carry you through every aspect of installing your bathroom. 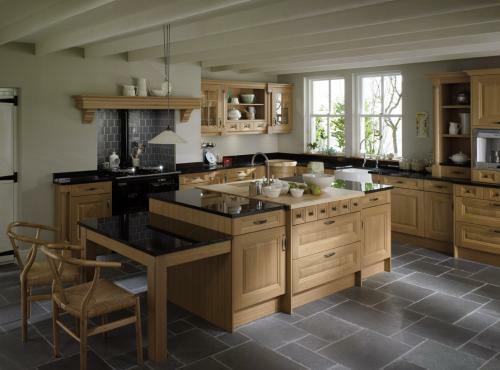 From supplying your chosen products, tiling your walls and floors to the final lick of paint, with precision and care, SnugFit will ensure a pleasant journey with quality work and beautiful results. 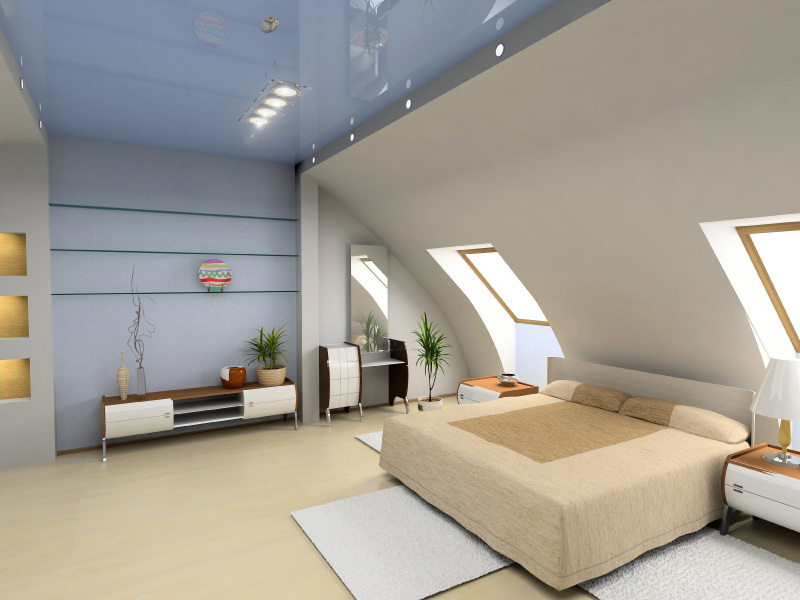 SnugFit's Loft & Garage conversions are designed by our creative design team to blend in with your property. 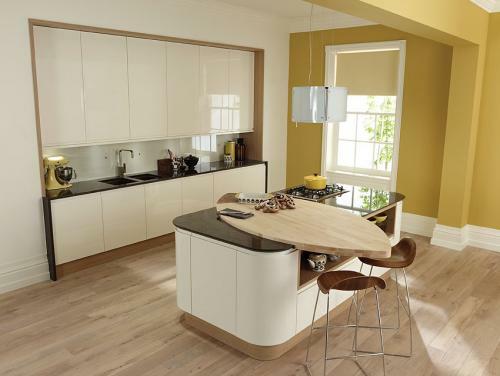 With SnugFit you can be confident that your conversion will be designed to best suit your personal requirements, subject to local authority planning if required. Depending on the size of your loft or garage, a choice of internal designs can be achieved, being a single large room or several rooms with or without en-suit bathroom facilities.